Many of us are resolving to eat better, move more, and lose weight in order to improve themselves. One of the best ways to do this—and make realistic and long-lasting lifestyles changes—is by eating a healthy breakfast every morning. Studies how that eating breakfast jump-starts your metabolism, so it’s an easy way to kick-start your efforts.But when it comes to breakfasts, not all of them are created equal. In fact, some of them can actually derail your weight-loss efforts if you’re not careful. Instead follow these breakfast rules to help you slim down. Studies have found that eating breakfast helps keep your metabolism revved, so be sure to eat within 30-60 minutes of waking to take advantage of your body’s full fat-burning potential. Eating first thing helps ensure that you don’t feel so starved later in the day that you end up making bad eating choices for lunch or dinner. But what if you’re not a breakfast person? 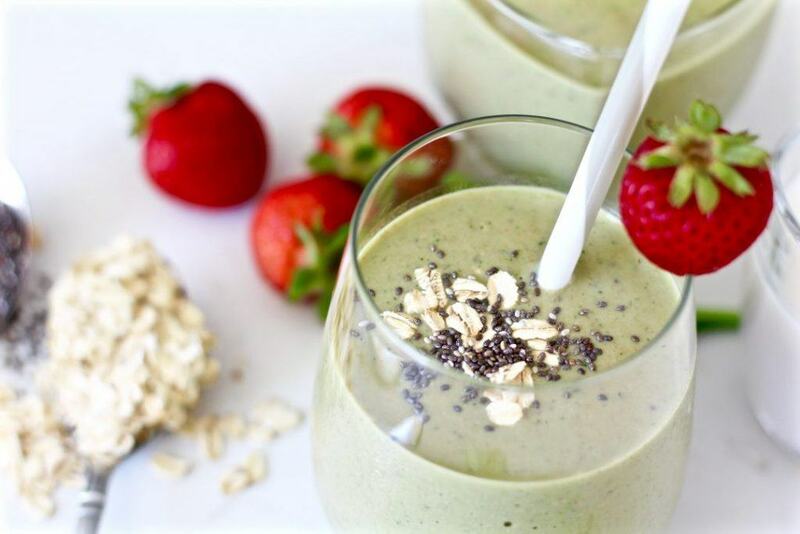 If the thought of eating something that early in the morning turns your stomach, try sipping your breakfast with this Wake-Up Smoothie. A breakfast high in protein—think eggs and Greek yogurt—can ward off hunger pangs, helping you eat less and ultimately lose weight. 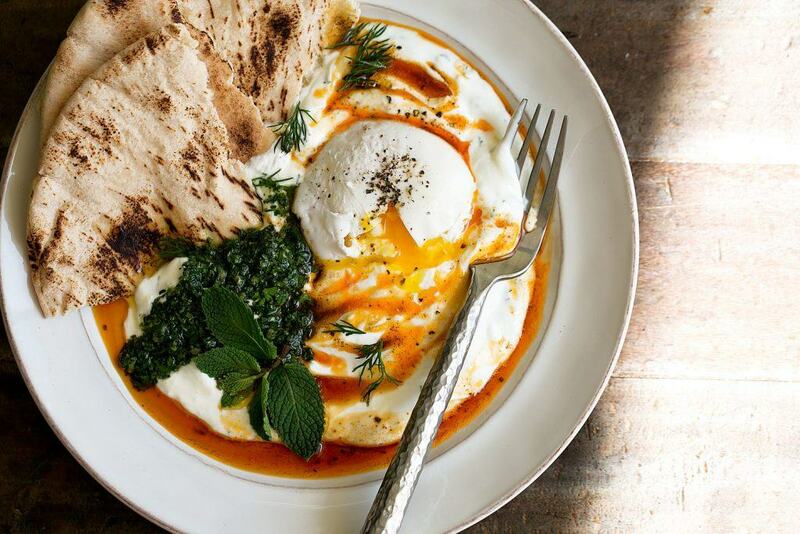 One study found that women who ate egg breakfasts lost twice as much weight as women who started their days with bagels. The protein in eggs increases satiety and decreases hunger, which helps you eat fewer calories throughout the day. High-protein options are also a great choice for feeling full and energized all day long since they digest more slowly than other breakfasts. Eating a breakfast that’s high in Resistant Starch (RS) can help you stay full and help you burn more calories since it prompts your body to use fat for energy. 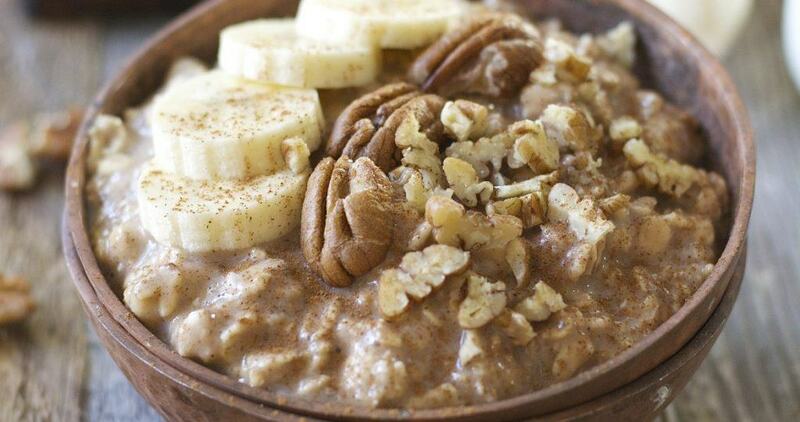 RS is found in foods like bananas and oats, so try this Banana Nut Oatmeal for a seriously satisfying and delicious breakfast!